Dr. BENFDIL YOUNES graduated from the University of CASABLANCA AND MARRAKECH MOROCCO. He then pursued his medical degree at the MEDICAL COLLEGE of PARIS XII. He is specialized in Obstetrics and Gynecology and had plenty of trainings including at Bichât Claude Bernard hospital (PARIS). Following his graduation he completed his training in reproductive MEDICINE and IVF at MFI FERTILITY INSTITUTE , and went on to complete his training and certification in surgical and non-invasive aesthetic gynecology in PARIS . 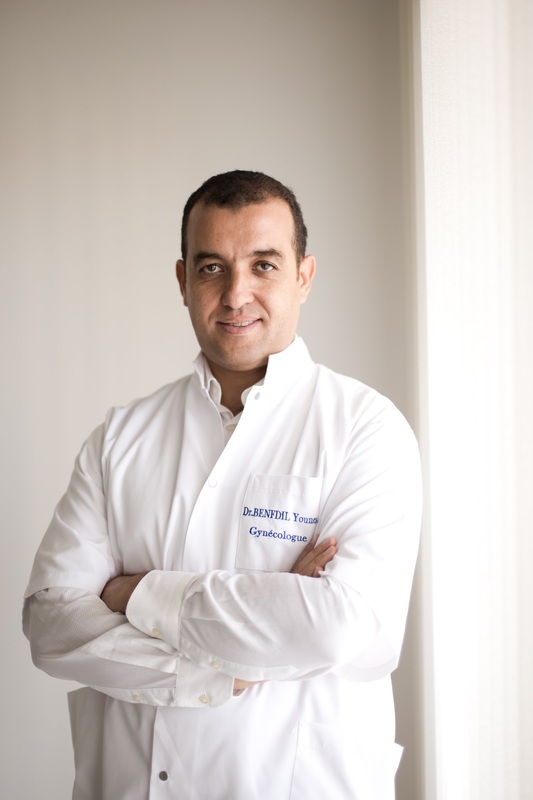 Dr YOUNES BENFDIL is a private practitioner at the AESTHETICS MEDICAL CENTER IN MARRAKECH MOROCCO, A center that is dedicated to surgical and non-surgical aesthetic procedures including aesthetic gynecology and rejuvenation treatments .